Paris Saint-Germain were seen as heavy favourites to beat Manchester United when the sides were drawn together in the last 16 of the Champions League less than a month ago, but fans of the French giants may not be so confident right now. While United fired Jose Mourinho in the wake of that draw and have since enjoyed a resurgence under Ole Gunnar Solskjaer, PSG have stuttered either side of the French winter break. 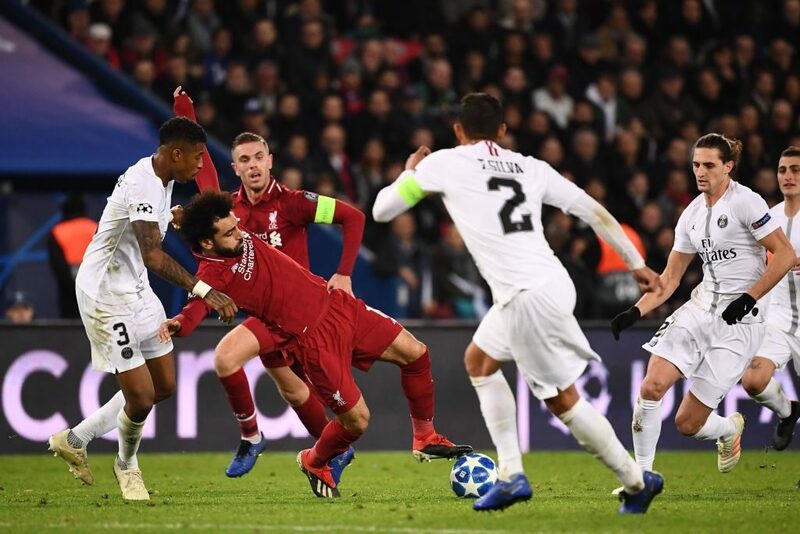 Wednesday’s shock 2-1 home defeat against Guingamp in the League Cup quarter-finals does not mean Thomas Tuchel’s team are suddenly in crisis, but it has raised certain doubts. 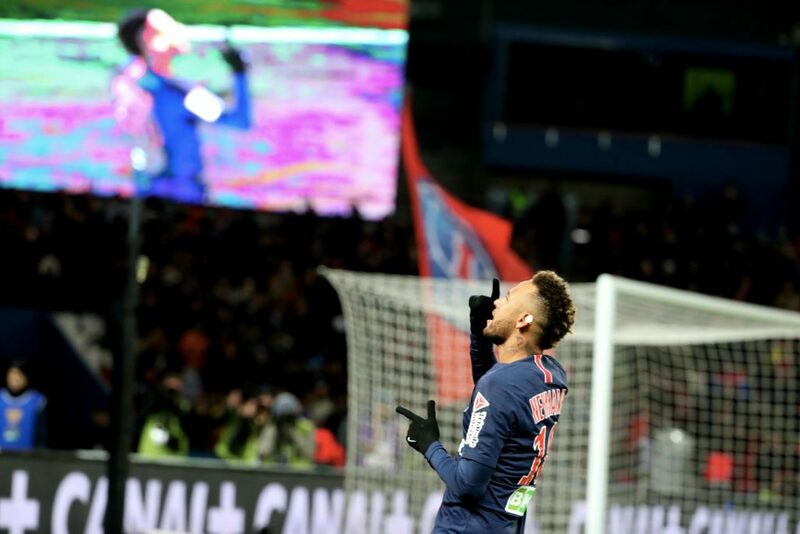 Prior to playing Guingamp, who are bottom of Ligue 1, PSG had won an incredible 44 games on the trot in France’s two domestic cup competitions stretching back five years. They had won the League Cup five seasons in a row and had not lost a domestic match since Tuchel was appointed in the last close season. However, results have been less impressive in the last two months. They took the lead on Wednesday through Neymar, but Guingamp came back to win with two late penalties – having earlier missed a spot-kick with the game goalless. “We played with too much confidence throughout and thought nothing bad could happen,” said Tuchel. The result is a setback for the German, but nothing more – PSG won the domestic treble in three of the last four seasons while flattering to deceive in Europe, and Tuchel’s main objectives are the league and the Champions League. His side have a month until they face United at Old Trafford in the first leg on February 12. Between now and then, the Qatari-owned club still have at least six games to play, and they appeared a little rusty on Wednesday in part because several key players are only just back from extended winter holidays. Tuchel, whose team are a mammoth 13 points clear atop Ligue 1, is in no doubt about one thing. The German is convinced the club needs to move into the transfer market this month to strengthen in midfield, where Marco Verratti is currently the only recognisable top-class performer available. With their hands tied due to UEFA’s Financial Fair Play rules, PSG did not replace Thiago Motta after his retirement at the end of last season. Tuchel is further hampered by Adrien Rabiot being frozen out by the club over his refusal to sign a new contract. Veteran Lassana Diarra is also likely to leave, and in the meantime defender Marquinhos may continue to be played out of position in the middle of the pitch, as he did successfully in November’s 2-1 home win over Liverpool. “It wasn’t necessary to lose this game for us to know that we have needs in the transfer window and a victory would not have changed anything in that regard,” said Tuchel. On a weekend where one fixture – Nimes against Angers – has been postponed and others rearranged due to the ongoing “yellow vest” protest movement in France, Tuchel’s team are at Amiens on Saturday, while crisis-hit Marseille host Monaco. The principality side are fresh from beating Rennes on penalties in the League Cup quarter-finals and coach Thierry Henry is hoping to confirm the signing of Cesc Fabregas in the coming days.